Global Tiger Day, also known as International Tiger Day, is a global awareness day about one of the world’s most popular endangered species. 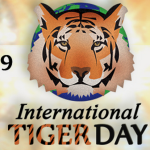 Global Tiger Day helps to educate people around the world about how precarious the world tiger population is and promote tiger conservation projects. 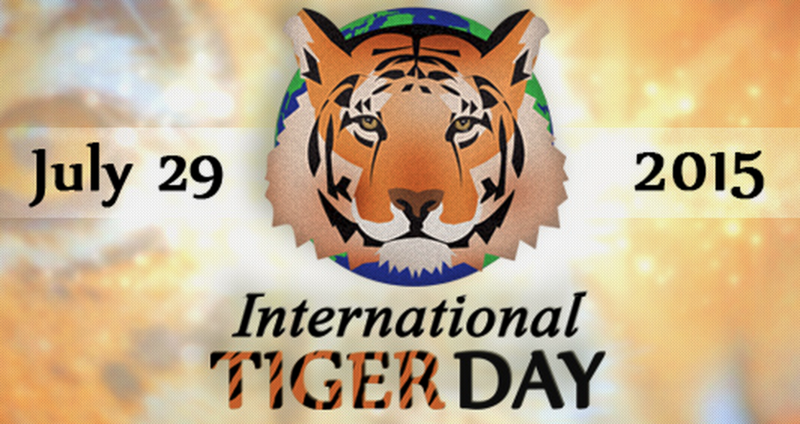 Global Tiger Day 2015 saw a huge amount of twitter activity. 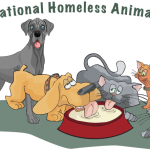 Tiger adoption programmes are available through organisations such as World Wildlife Fund and many other organisations seek to tie in with Global Tiger Day activities and promotions. There are many ways that businesses can support Global Tiger Day. Businesses could sponsor a tiger through a recognised tiger conservation project. You could also raise funds for a tiger conservation project. Businesses selling tiger-related toys or clothing could publish an ethics policy promoting responsible production processes and allowing donations to charities and research projects that are supported by Global Tiger Day.You can also support Global Tiger Day by liking the Global Tiger Day facebook page. For further advice on how your business could contribute and support Global Tiger Day, please email campaign@bristol-marketing.com and we’d be happy to talk to you about finding ways to promote your business alongside awareness days like Global Tiger Day.